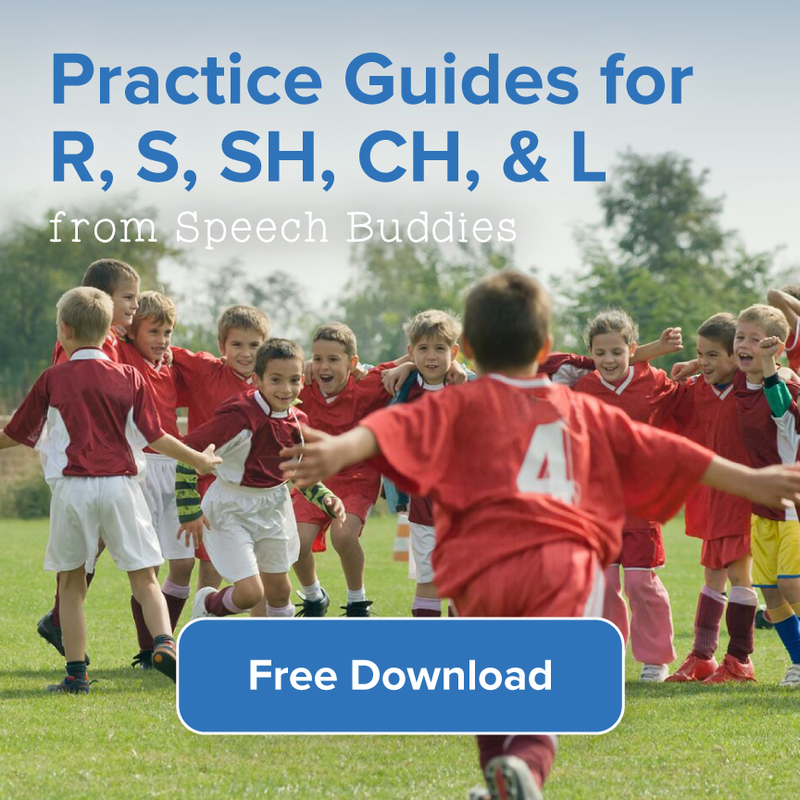 Often, we are asked for suggestions on how to teach the sound of “th.” While Speech Buddies offers tools to help overcome many speech difficulties and articulation disorders, we do not have a tool for the sound of “th.” This is what we offer parents who are looking for help teaching their children to correctly pronounce the “th” sound. Articulation is a word that refers to the way you position your lips and tongue against your teeth and the roof of your mouth to make various sounds that flow together as words. An articulation disorder is defined as a speech disorder involving difficulties in articulating specific types of sounds. Articulation disorders often involve substitution of one sound for another, slurring of speech or unclear speech. While most children make mistakes as they learn new words, it is classified as a “disorder” when the mistakes continue past a certain age (see below). The most common mispronounced sounds are r, l, s, “ch”, “sh”, j, “th” and “zh” as in the word “garage”. There are roughly 45 speech sounds in the English language. As children get older, they develop the ability to correctly pronounce more and more speech sounds. Think about a baby who is starting to talk. He will only be able to say simple speech sounds like “ma ma” or “ba ba.” As children grow and develop, they learn to produce new speech sounds along the way. An “articulation disorder” indicates that a child is not keeping pace with the speech development timeline as compared to other children the same age. When these challenges persist, they could be classified as an “articulation disorder.” In some instances, articulation disorders of any type may indicate a delay in muscle coordination needed to make a certain sound. Frequent ear infections have been known to slow normal language and sound development. /p,b,m,h,w/ and vowels are expected to be mastered by 2.5 to 3 years of age. /d,t,k,g,f,n,ng,y/ are expected to be mastered by 4 years of age. /s,z,l,v,sh/ are expected to be mastered by 6 years of age. /j,ch,th/ are expected to be mastered by 7 years of age. /r,zh/ are expected to be mastered by 8 years of age. The soft sound of the “th” is also called “voiced.” For words like “this,” “there,” and “although” the vocal cords to amplify the sound, and make the “th” sound heard. This video by A. J. Hoge is a great example of how to perfect the “th” sound in the English language. For both the voiced and unvoiced “th” sound – the tip of the tongue has to be touching the back of the upper front teeth while pushing air out between the tongue and the bony ridge behind the upper front teeth. It’s okay if the tongue is between the top and bottom teeth a little, but most people find it difficult to push the tongue that far forward, and it isn’t necessary. The difference between the sounds is in using the vocal cords or not using the vocal cords. What can you do to help your child start producing the “th” sound correctly? 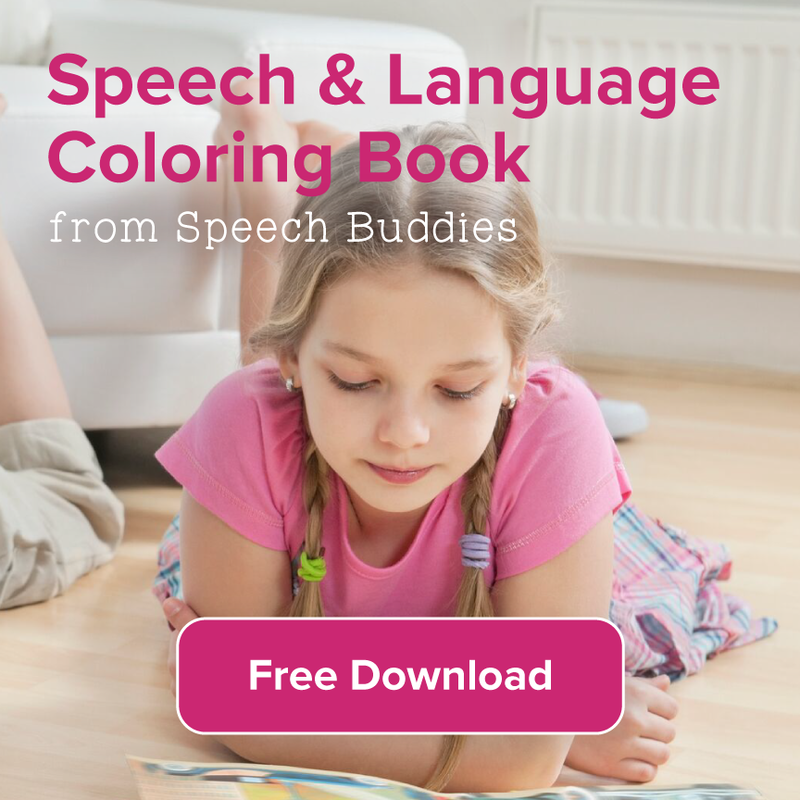 First you may want to seek an assessment from a licensed Speech-Language Pathologist (SLP). 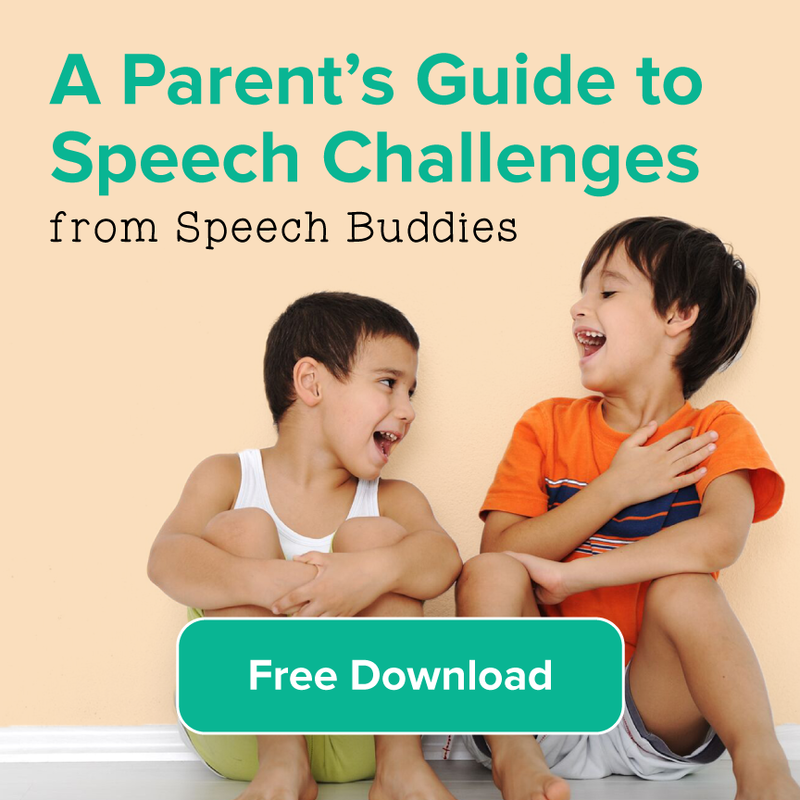 A speech evaluation will help decide if your child will outgrow the problem or not. A speech therapist screens all areas of a child’s communication abilities and does an in-depth assessment of the particular disorder, in this case the “th” sound. 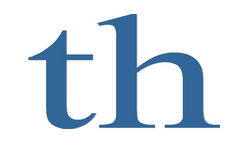 A complete speech therapy evaluation must take into consideration all the possible combinations of the “th” sound. After diagnosis, you should expect a speech therapist to work with you on therapy options. These options may include weekly visits, augmented with homework and practice instructions. Therapy would be conducted over a period of weeks, followed by a break. A follow-up visit would be required to review progress. 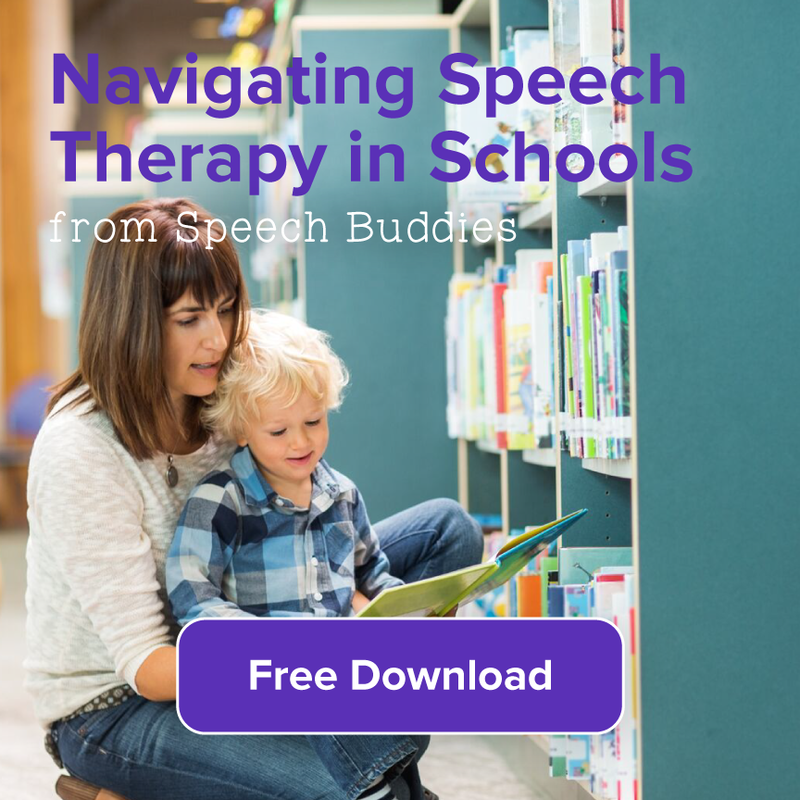 Another possible treatment is trying speech therapy exercises at home, to help your child practice proper tongue placement for correct pronunciation. Often, the two therapies can be combined. You can also find words, sentences and practice worksheets for your child at Vita Education, a website dedicated to providing free, educational services and worksheets. ← Speech Therapy Ideas for Middle School — Board Games! Are you sure you have the “voiced” and “unvoiced” examples correct? It is opposite from how I was taught. Thanks. Nice catch Sally, thanks! I corrected the examples above.